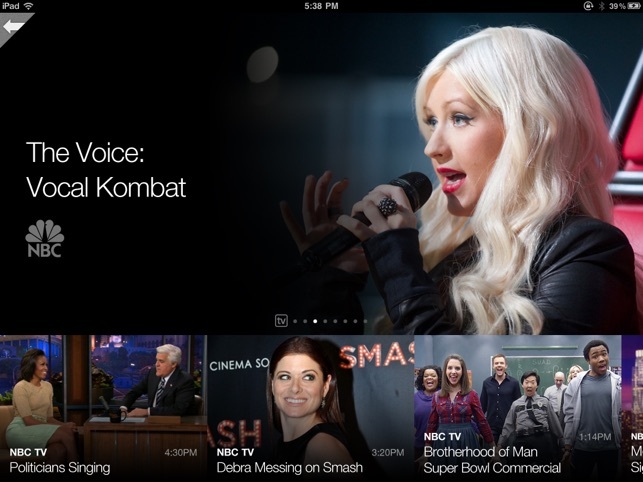 Named an Apple Great App and featured on the App Store Homepage, TouchTV brings high quality TV highlights to the iPad. 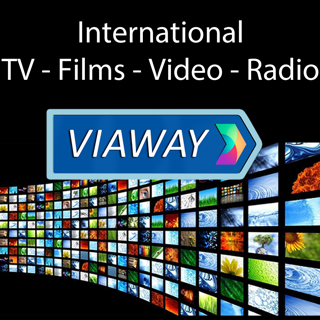 Instantly watch the best clips from major TV networks with a single touch. 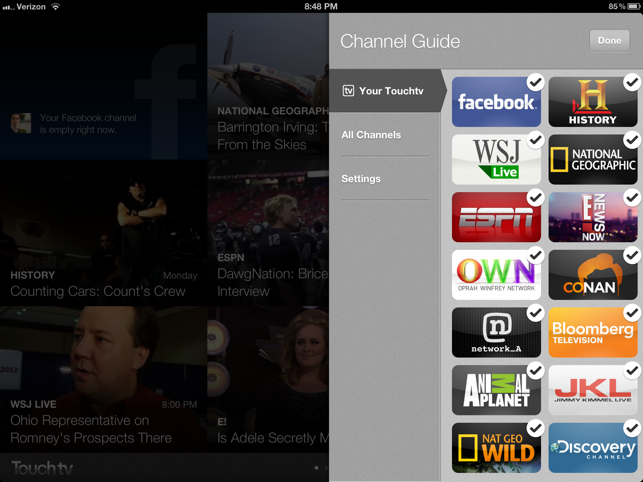 Easily surf through channels with a swipe, and seamlessly share your favorite videos to Facebook. Watch your Facebook channel to see the videos being shared with you. 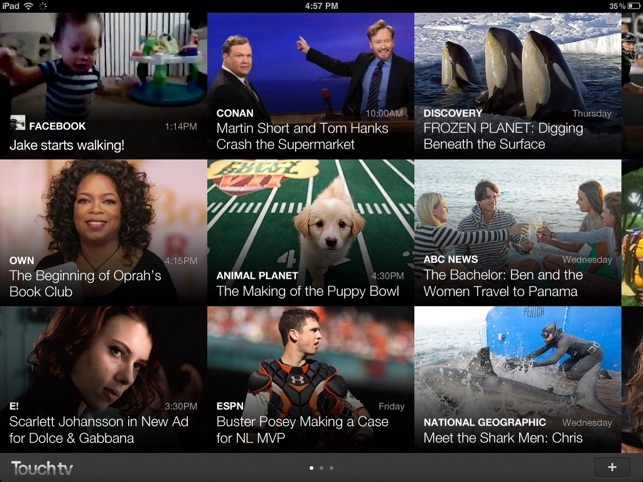 Now with Retina Display, TouchTV looks more amazing than ever. 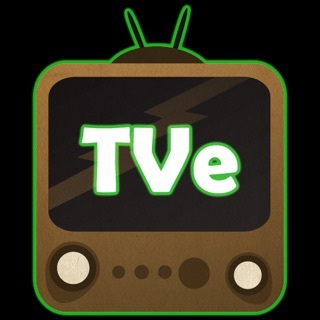 Start watching your TouchTV today! ★ Longer length TV. 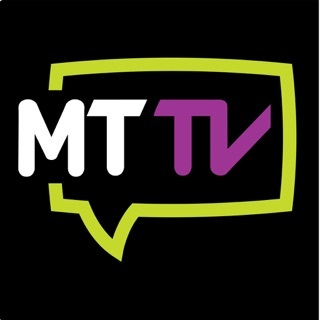 TouchTV channels now have longer length content. ★ Lighter & Faster. Seamlessly swipe and navigate easier than ever before. 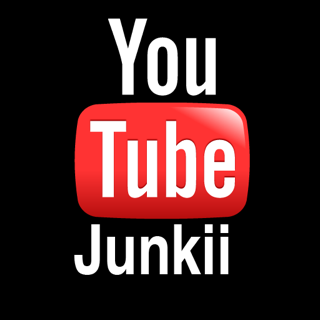 ★ Like Any Video. 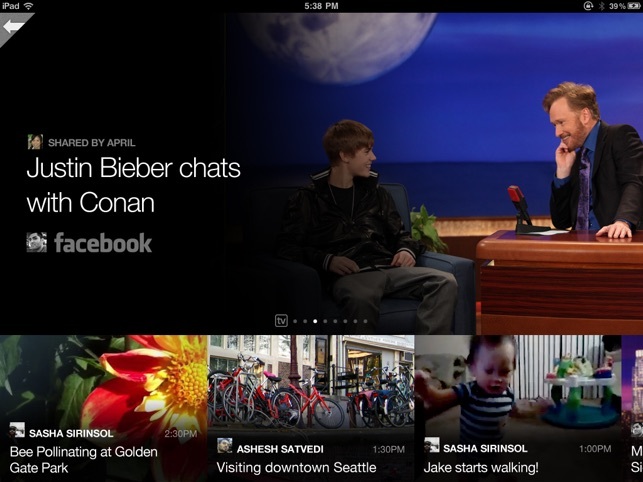 Now with Facebook's new Like for iPad & iPhone, you can like any video. 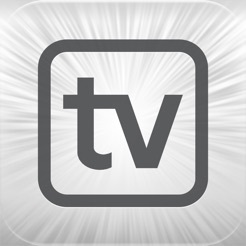 I have been looking for an app to watch tv on my iPad without having to add my cable company. I was exited to download this app, until I started using it. There is extremely little amount of channels to choose from. Don't waist your time. Sure enough it simply show the iOS circle spinning in preference to other content. It may well be the company is a few talented people frantically attempting to care for every feature. I would suggest someone take a long break, clear his or her head and prioritize the correction of the single largest difficult. Otherwise give up and try a car painting franchise or some other creative outlet. It's short clips are just enough to keep me coming back. Good job! The transition promos are a bit much though...over and over.